When I saw these adorable Tree of Life statues by My Laughing Lion, I knew I had to try and make my own. Of course I did this before I realized that she had her own tutorial on her site. Oh well, it's always fun to figure it out on your own. And if you don't like to make things, you could always check out her Etsy Shop to order one as well. 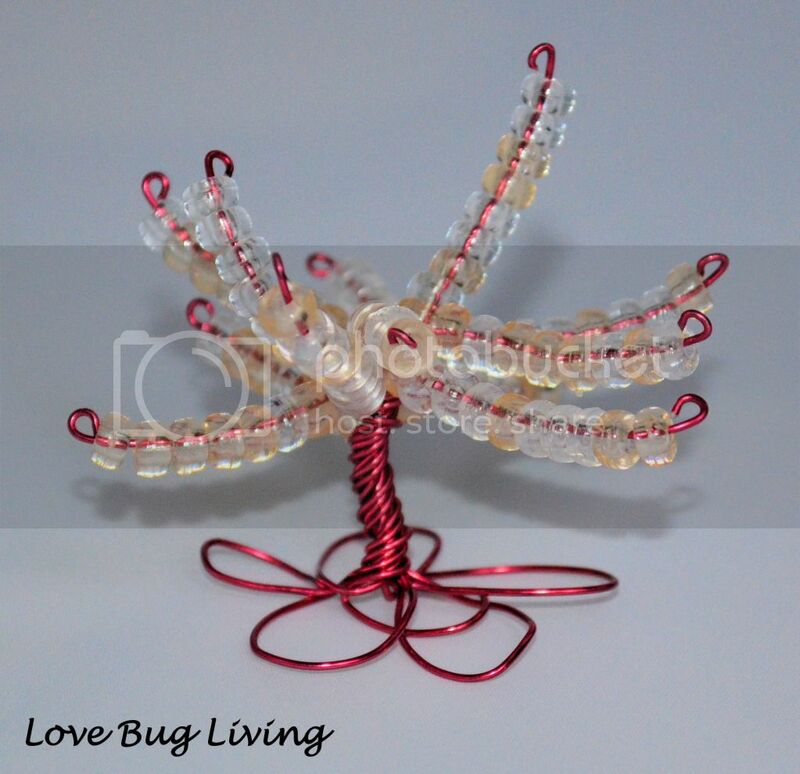 To create your own Tree of Life, you will need 24 gauge craft wire, wire clippers, round nose pliers, and beads. 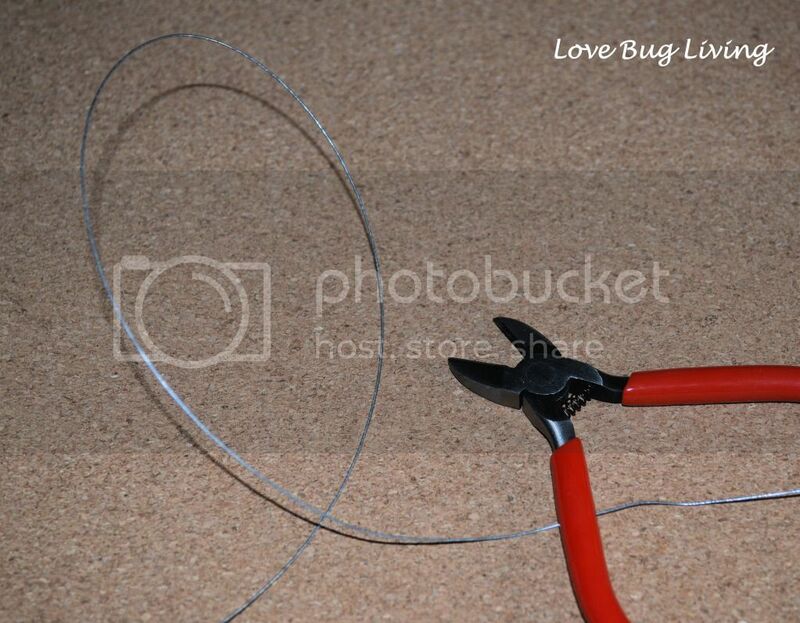 You will start by making a large loop measuring about 6 inches in length with your wire. 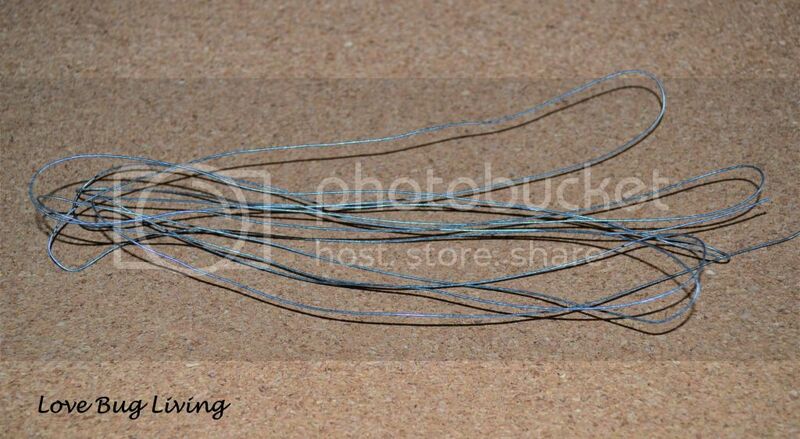 Keep making loops until you have six long loops, all measuring six inches long. After making your loops, you will have six loops on one end and two ends and loops on the other. You will be working with the end that has the two ends on it. Clip the loops on that end so that all of the loops on that side become straight ends. You will end up with six loops on one side and twelve straight wires on the other. 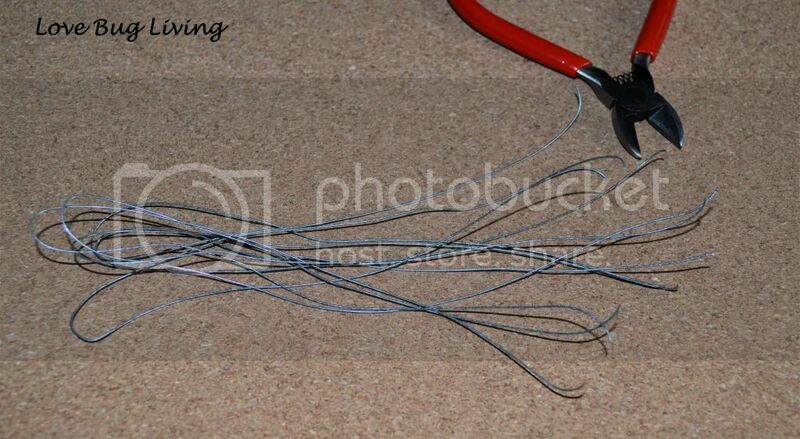 Now working with the loop end, line up all of your loops and start twisting your wire about an inch from the end. Keep twisting your trunk up, shaping it however you would like. 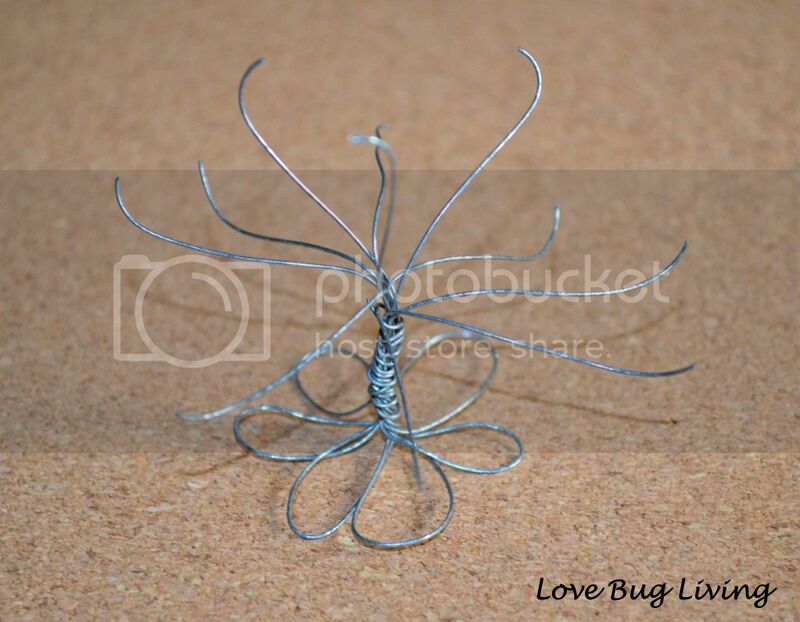 You can even separate your wire an inch up and twist a few together to make separate branches. 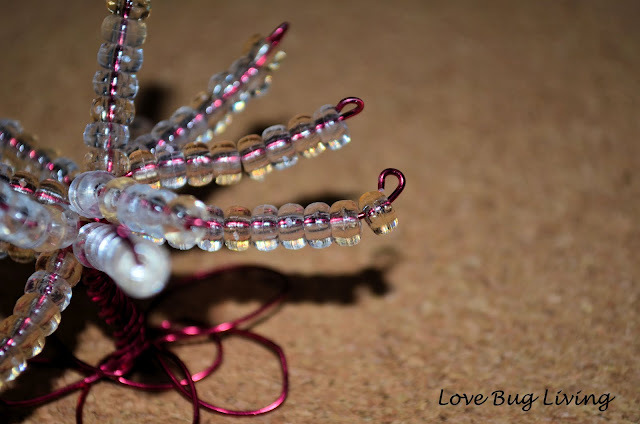 Leave a couple of inches of each wire so you have room to add beads and tie off the ends. 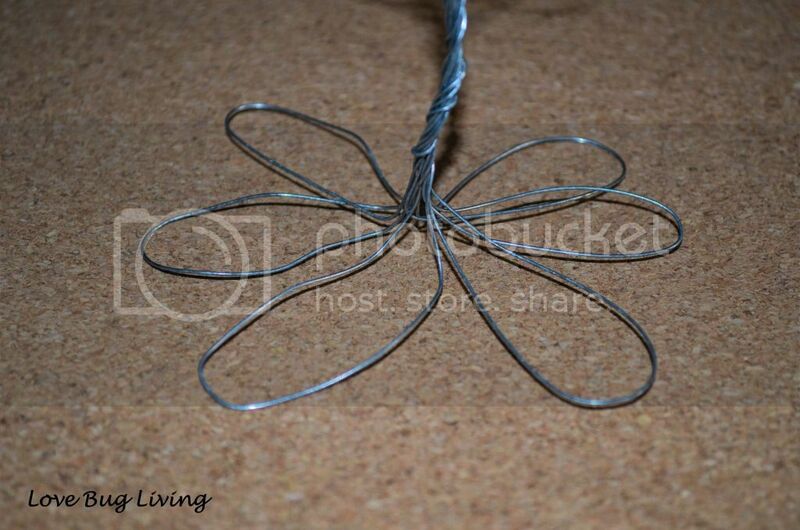 To create the base of your tree, spread your six loops out evenly in a flower pattern, making them flat on the bottom. If you loops are too large, you can twist to extend the trunk a little lower. Be sure to not make them too small or they won't be able to support your tree. Your tree is now ready for its leaves. 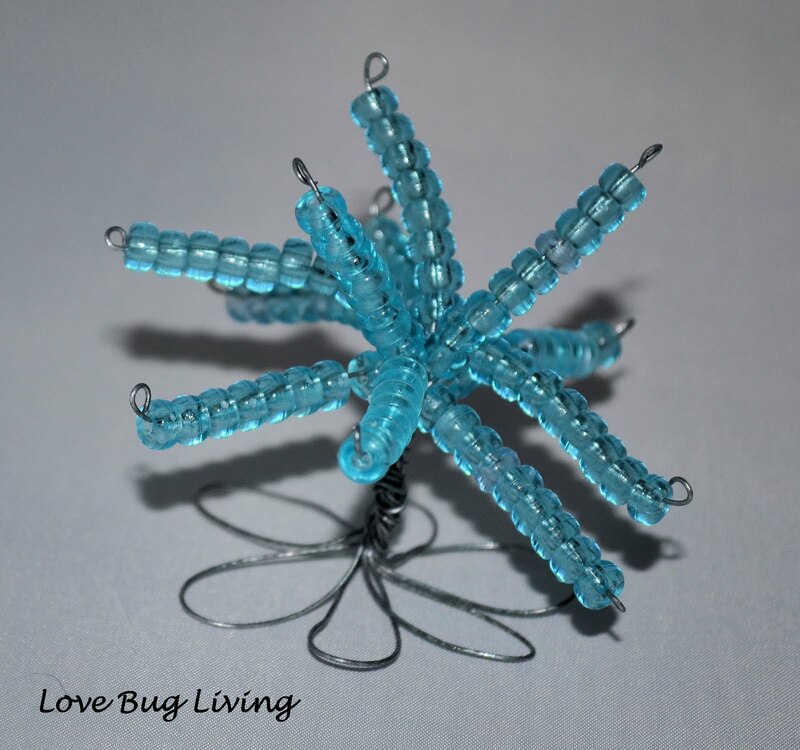 Point your branches up so that they are easier to add beads to without them sliding off. After sliding your beads onto your branches, use your round nose pliers to twist the end of your branches into a loop to keep your beads from sliding off. Stand up your tree and make sure it balances. You can always adjust your base and your branches to make it more balanced. 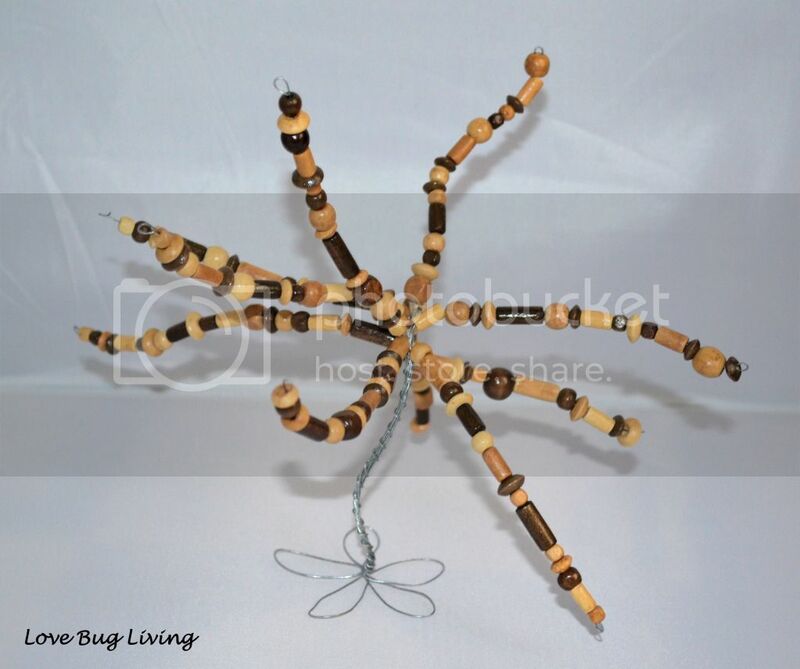 There are so many looks and ways to create your Tree of Life statue. Use silver wire and wood beads or a colored wire with crystal beads. There are so many beautiful options. They are pretty quick to make too. So you will be creating a ton of these little trees! What a fun thank you or gift to give. They are so easy to personalize for that special someone. Have fun creating your Tree of Life statues.